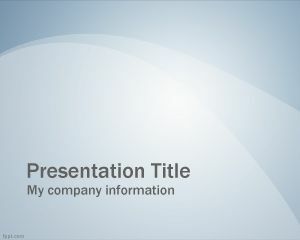 Free Dark Blue Physics PowerPoint template is a PowerPoint presentation with curves suitable for physics but also for other subjects and kind of presentations. 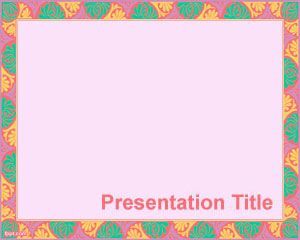 This is also a good presentation for business presentations, sales reports or marketing presentations. 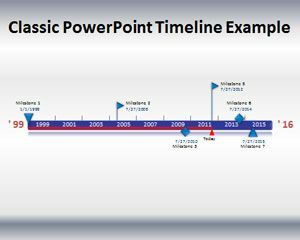 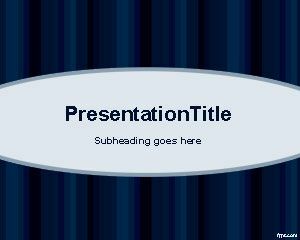 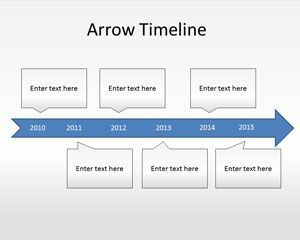 You can download this Power Point Template for free and make a good impressive presentations. 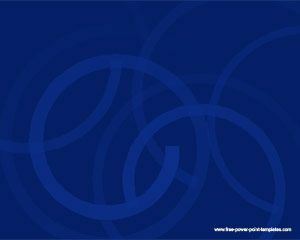 Most people react to the color blue as authoritative, authoritarian, basic, classic, conservative, strong, traditional formal, confident and professional. 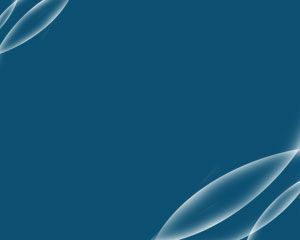 Muito obrigado, você é bem-vindo novamente.